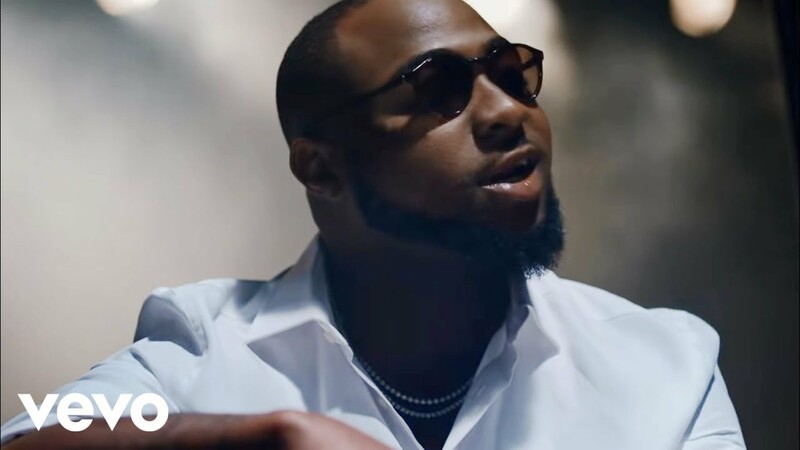 Coming a few hours after the audio was made available, Davido has released the visual for Wonder Woman which is a celebration of women who have excelled in their endeavours. ‘Wonder Woman’ is a celebration of women, a recognition of their strength and an appreciation of everything the woman he loves stands for. The video features cameo appearances from a number of top female entrepreneurs and celebrities including Omawumi, Kah-Lo, Adetutu the famous face model, Funke Bucknor-Obruthe the founder of Zapphire events, Uche Pedro the founder of Bella Naija, Abisoye Ajayi-Akinfolarin the founder of Girl Coding And Pearl Africa Foundation, Hauwa Ojeifo the founder of One Writes Woman, Kaffy, Tara Fela-Durotoye the founder of House of Tara ,Betty Irabor the founder of Genevieve magazine, Sophia Momodu, mother to his daughter, Imade, and Amanda, mother of his second child, Hayley. Of course, the love struck star took the chance to confirm he is still and would always be in love with Chioma his lover by ending the video with a very warm love scene with her. This goes to show that Chioma is not scared of the presence of the other ladies in Davido’s life as her place has been firmly rooted.